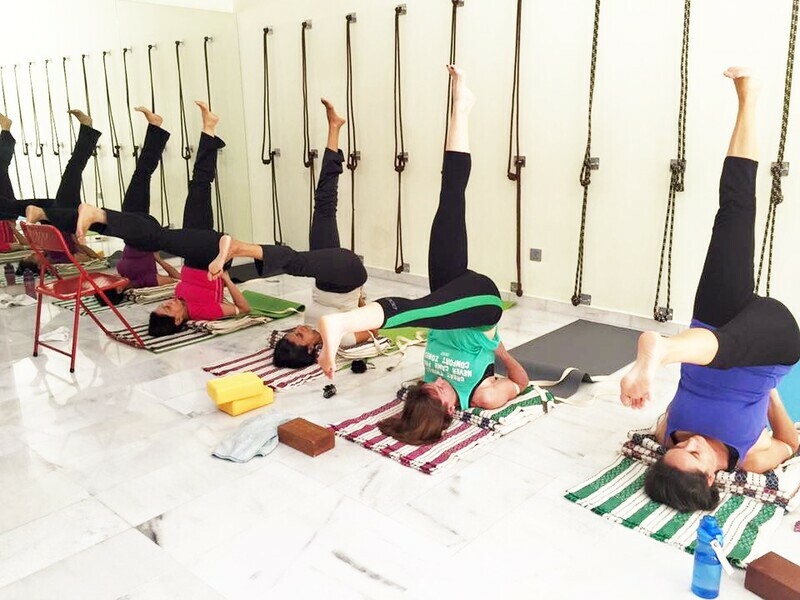 This class covers the basic principles of Iyengar Yoga and the use of props and foundations of postures. 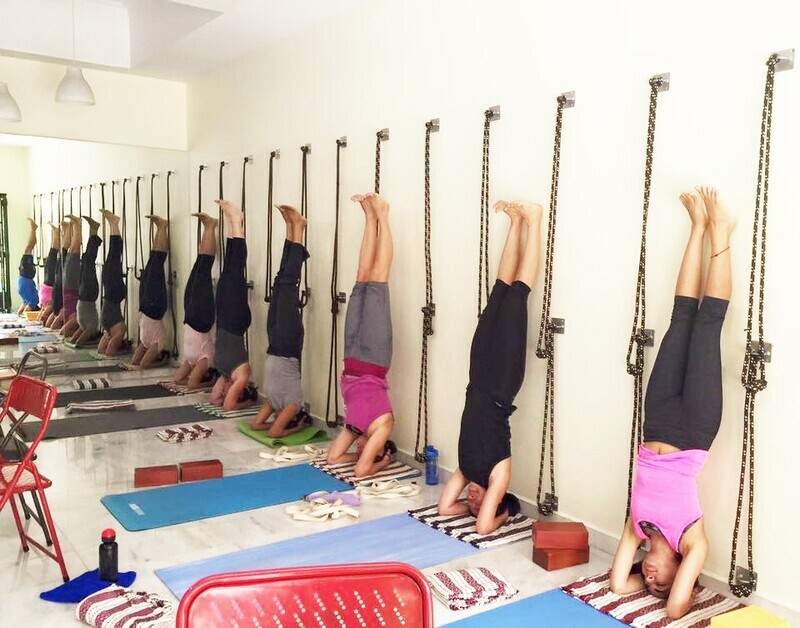 Iyengar Yoga is based on the teachings of BKS Iyengar with emphasis on precision in sequencing, timing and alignment of body, mind and breath. 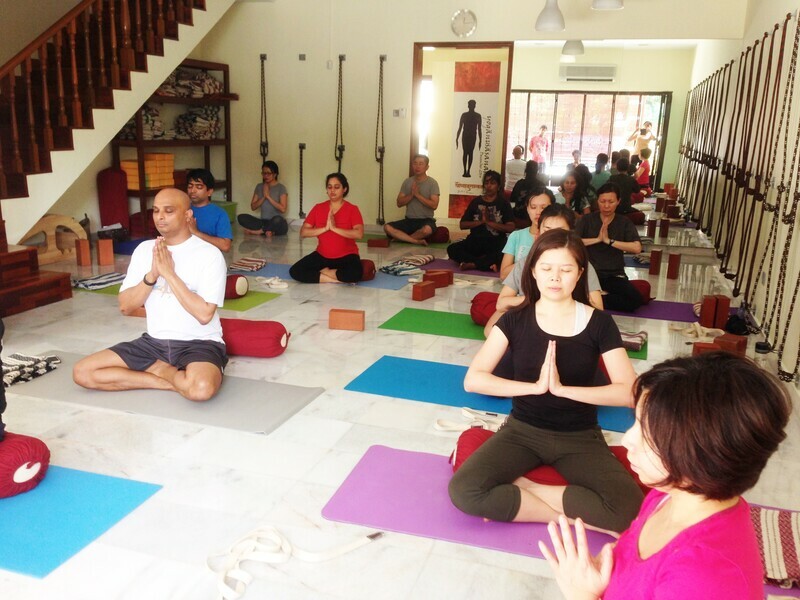 Come and enjoy quality lyengar Yoga instruction in a welcoming atmosphere. 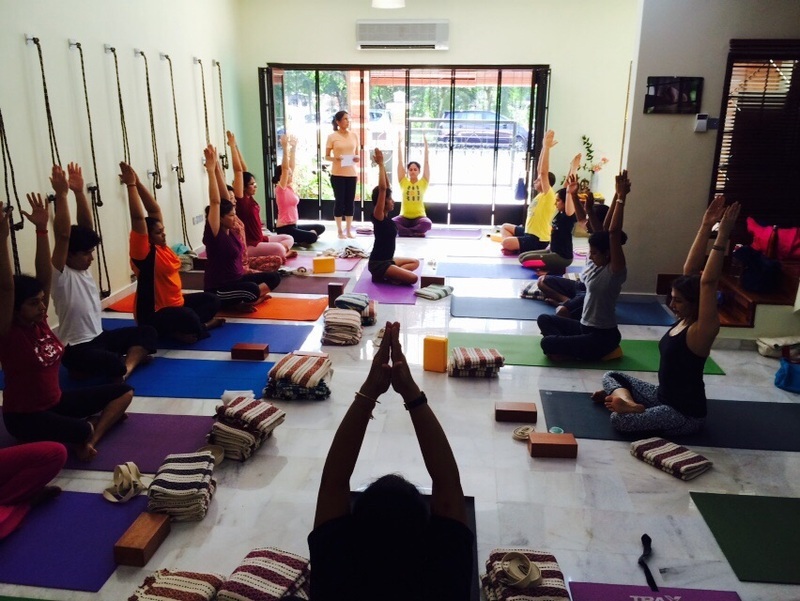 Customers are to bring their own mats. All other props are provided.